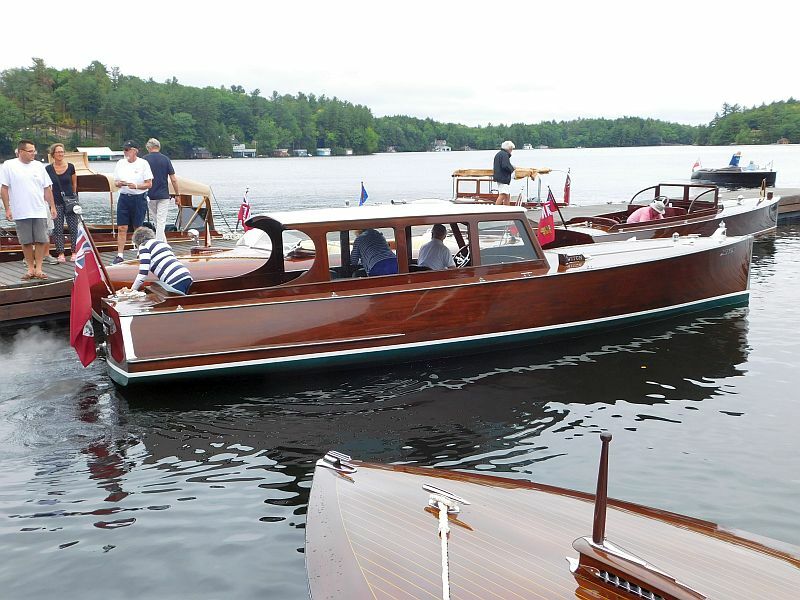 Beautiful wooden boats from 2016. 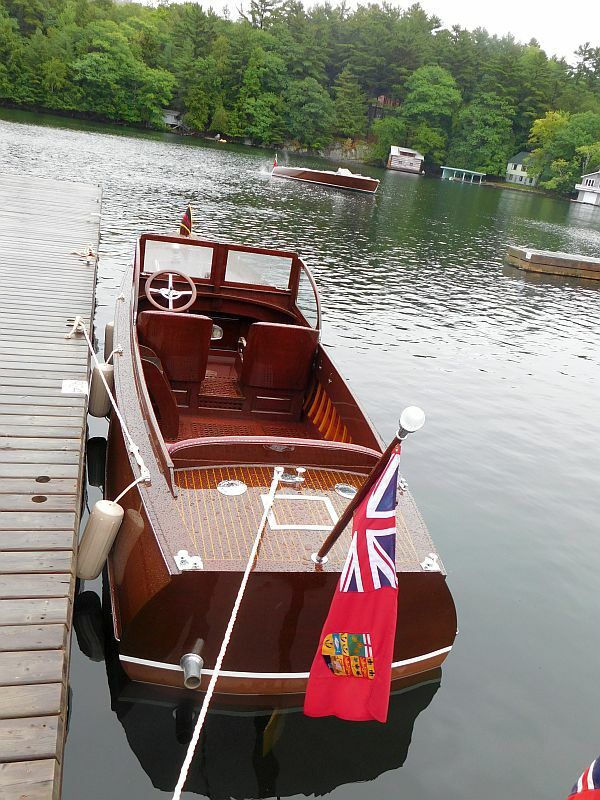 As an early January snowstorm, complete with strong winds and icy temperatures, rages around the town of Huntsville, in Muskoka Ontario, (our headquarters), we console ourselves with the knowledge that daylight hours are gradually lengthening and the summer of 2017 awaits! 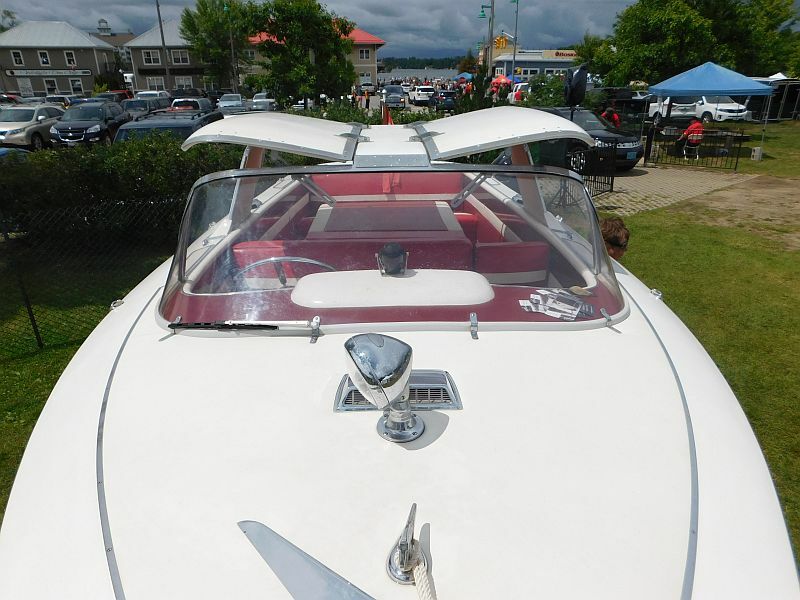 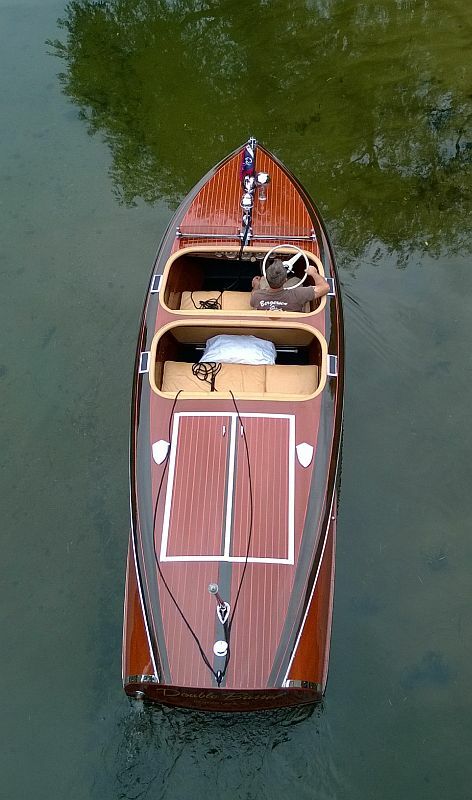 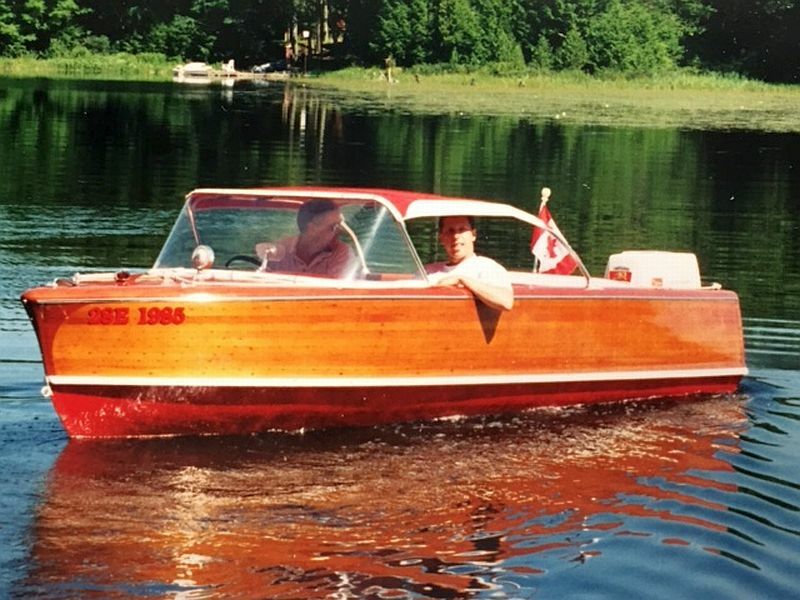 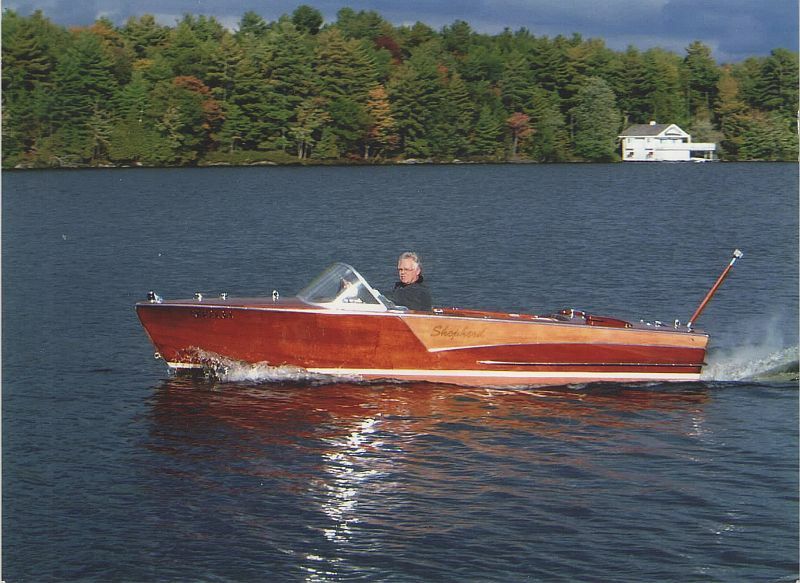 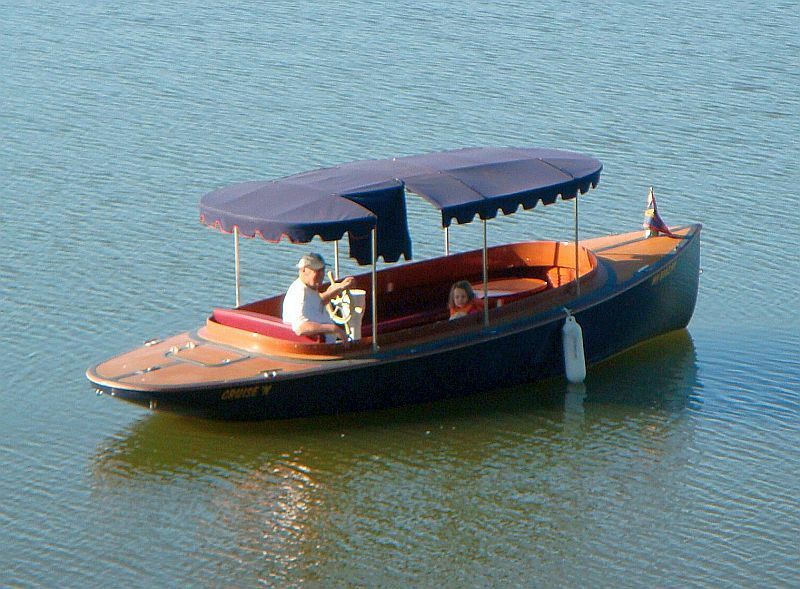 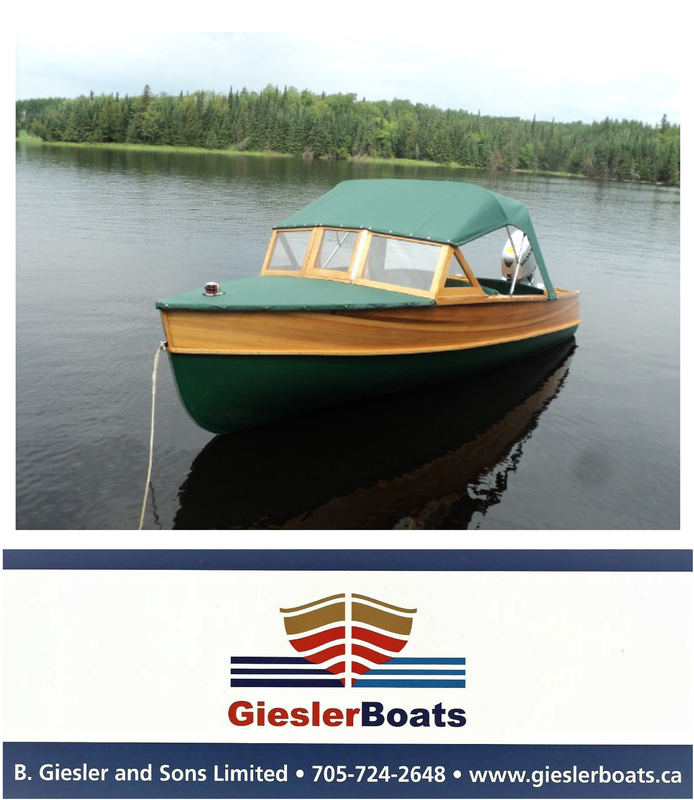 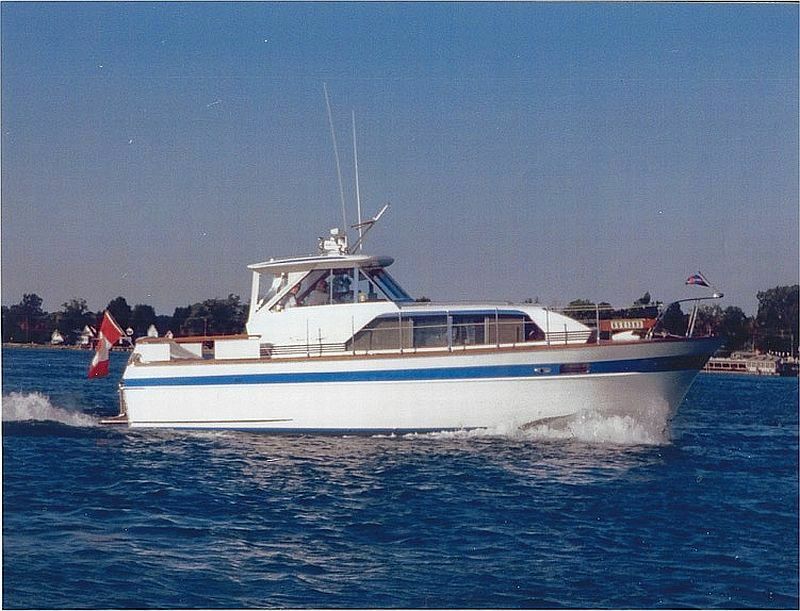 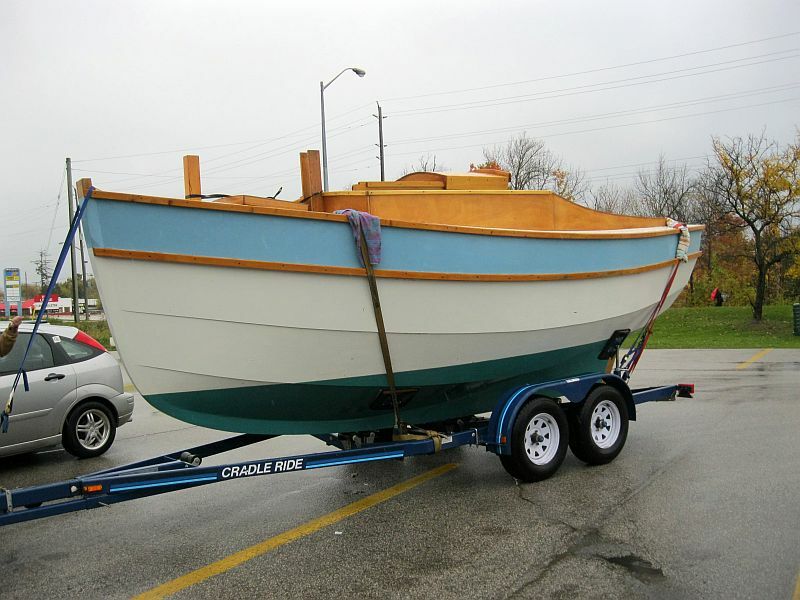 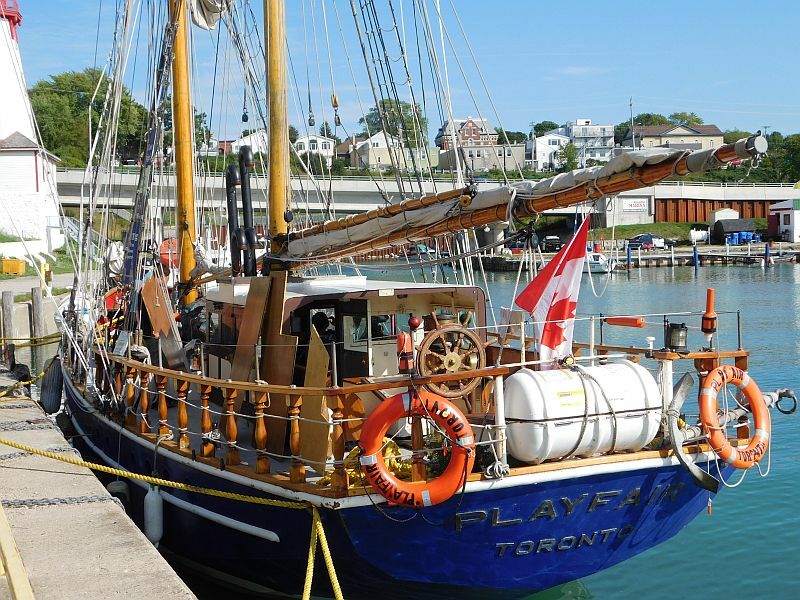 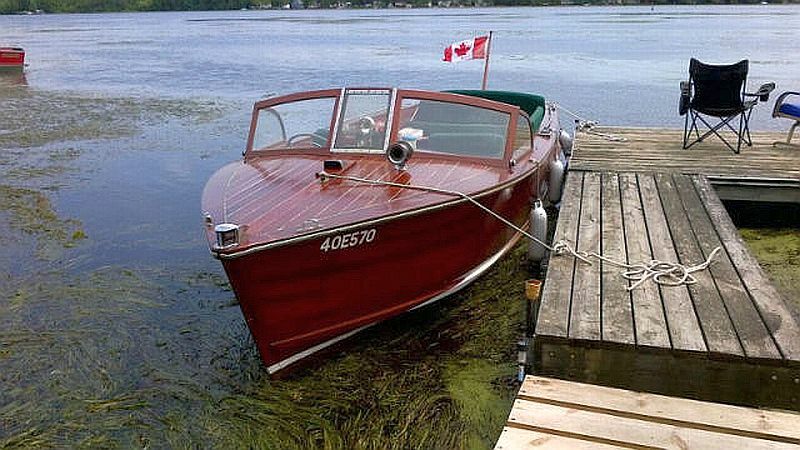 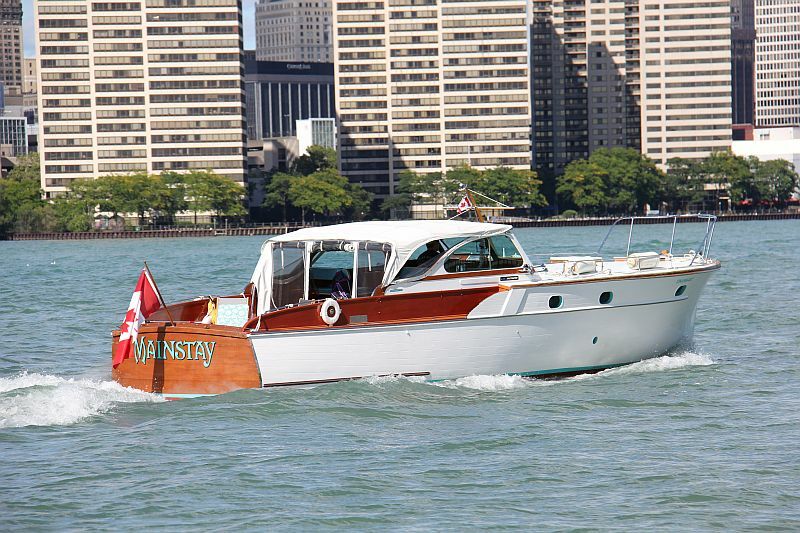 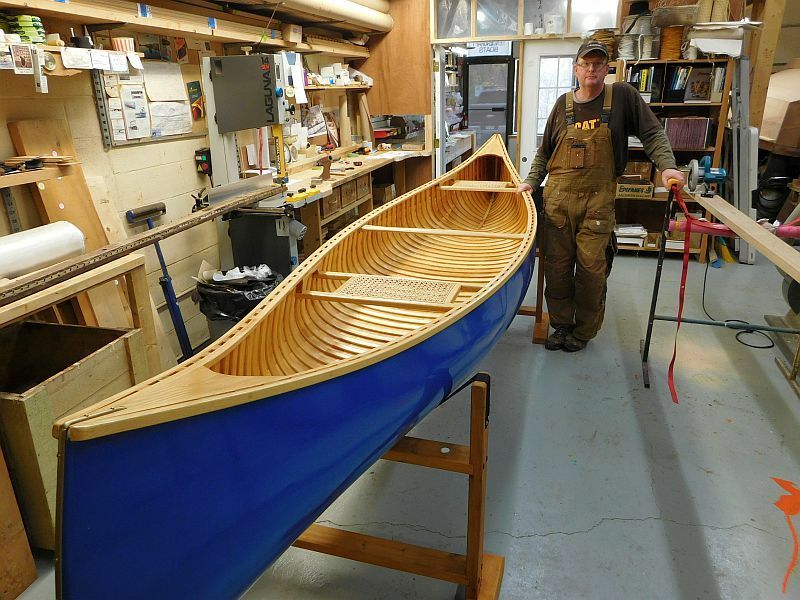 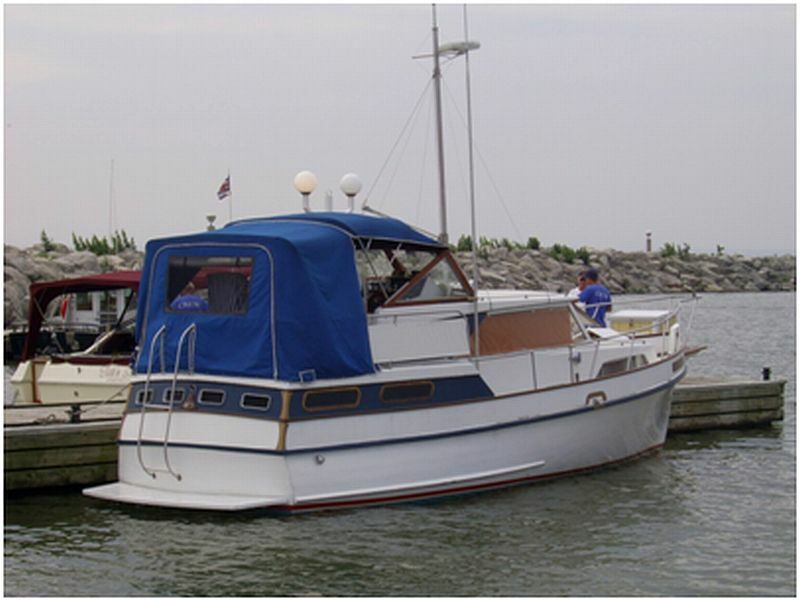 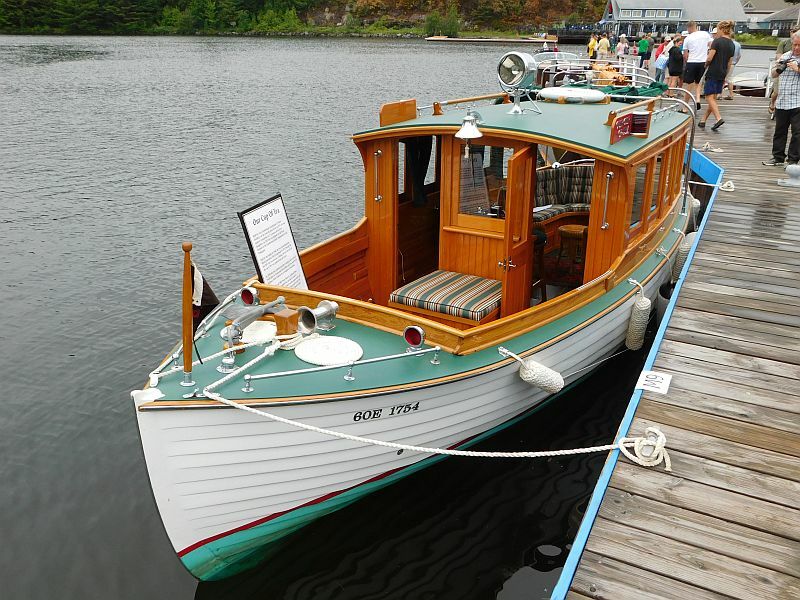 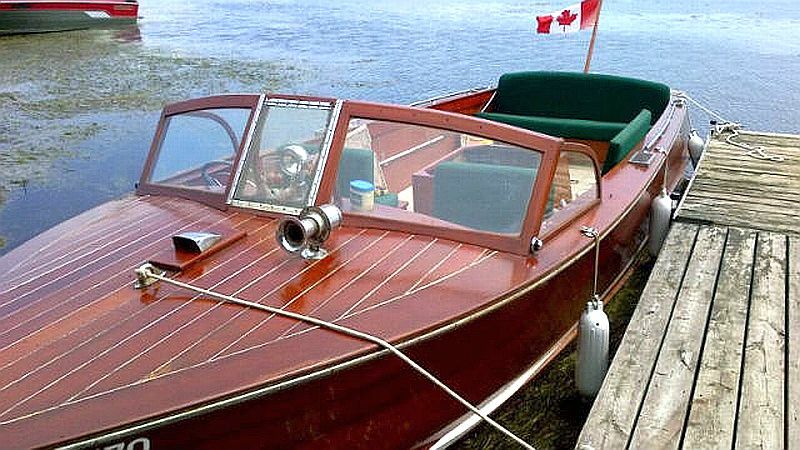 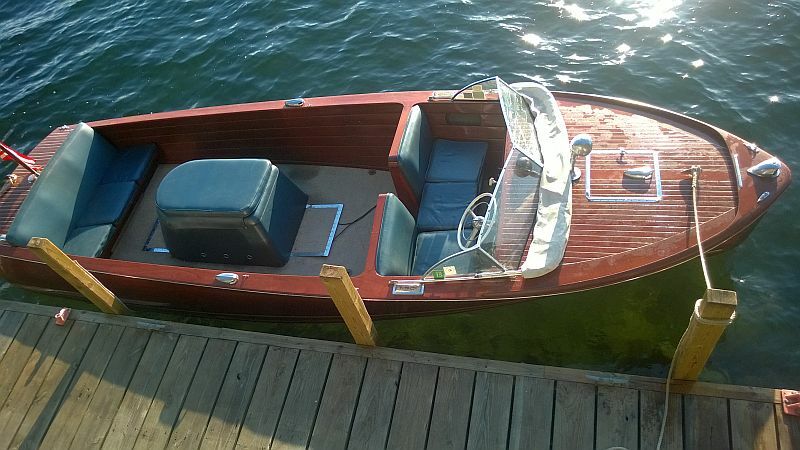 In the meantime, we take heart in revisiting some of the beautiful antique, classic and fibre-glassic watercraft that continue to grace the lakes and rivers of North America and beyond, thanks to the loving care and commitment provided by their owners. 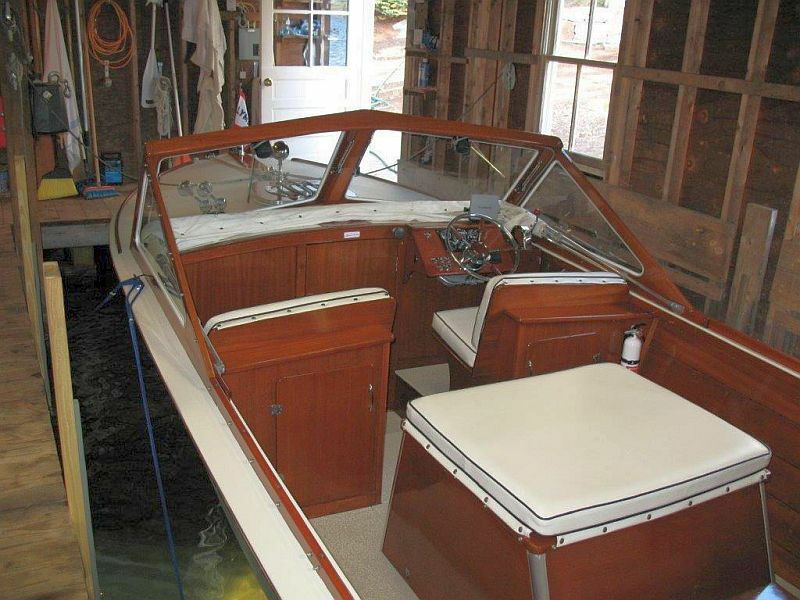 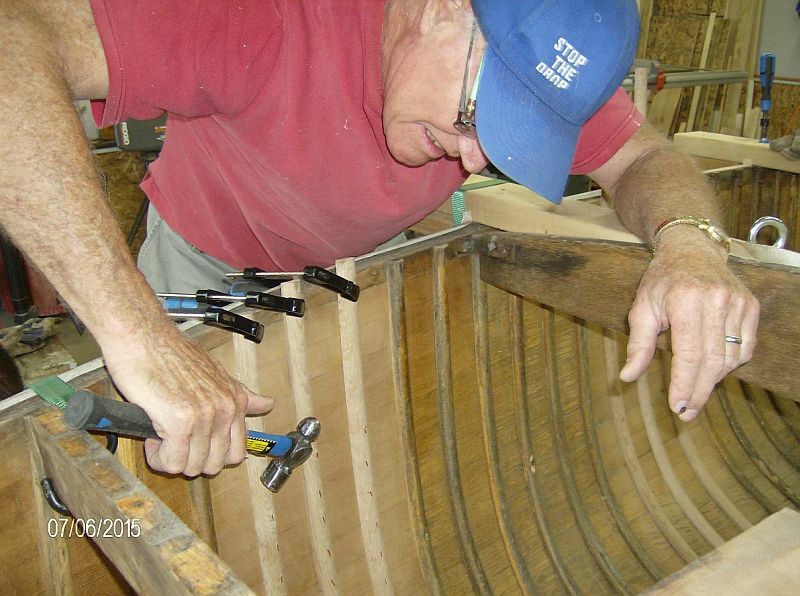 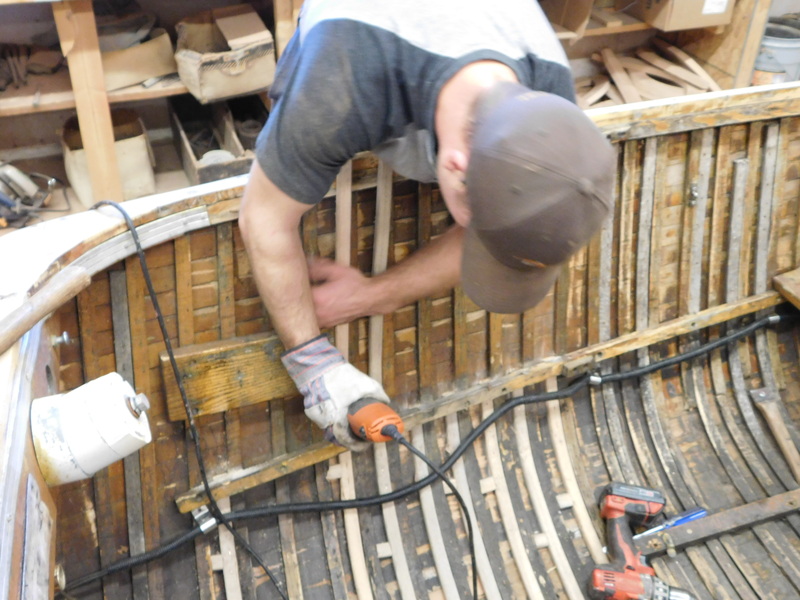 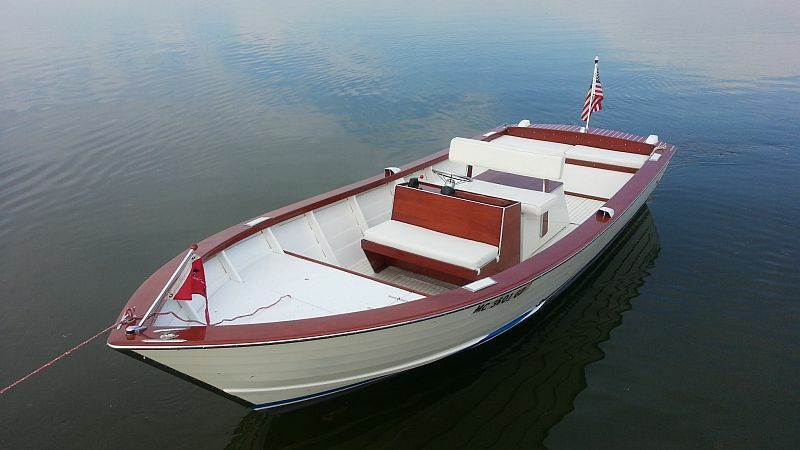 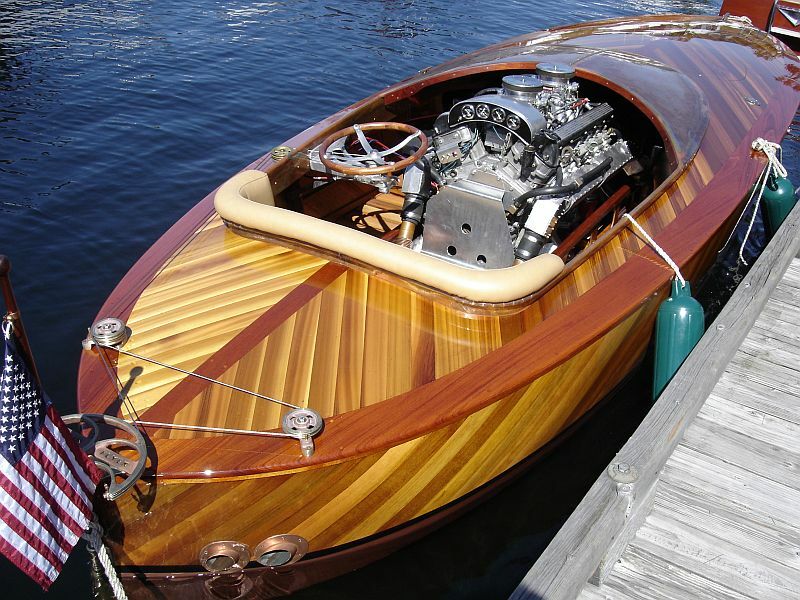 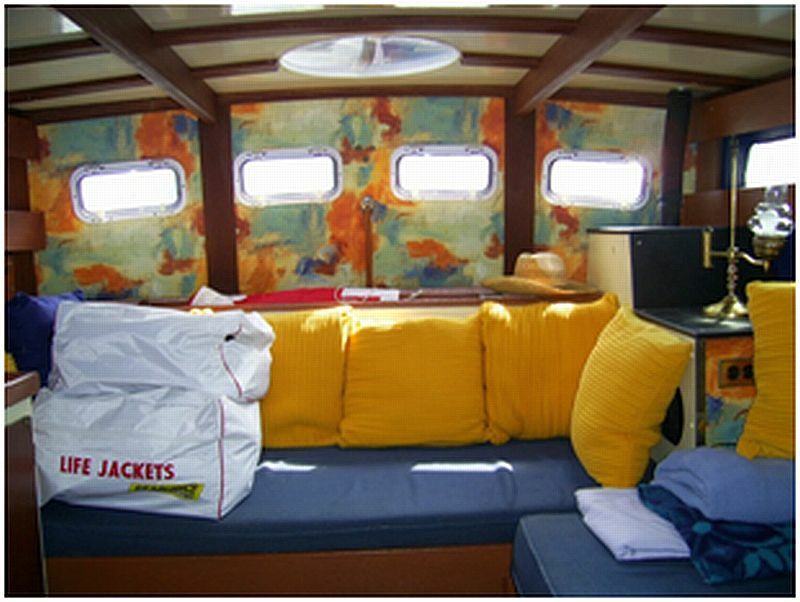 May the photos below help to reignite your passion and interest in the world of wooden boating. 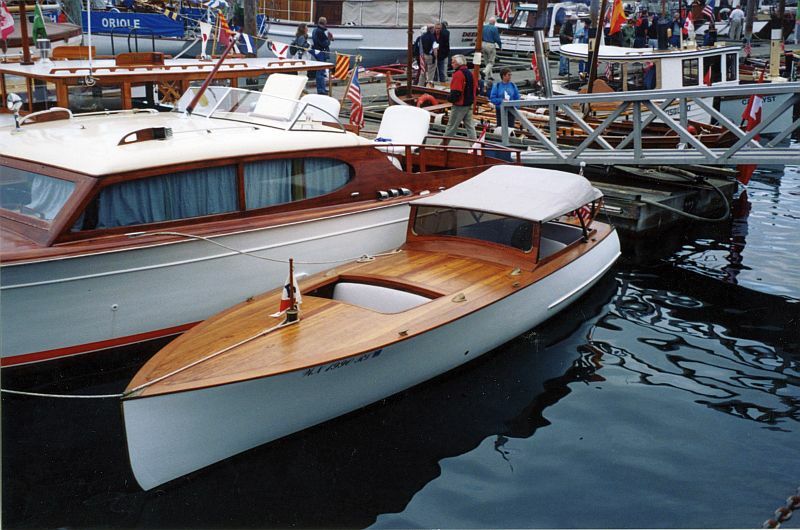 ← Heldena III brought back from the dead: a wonderful New Year celebration!